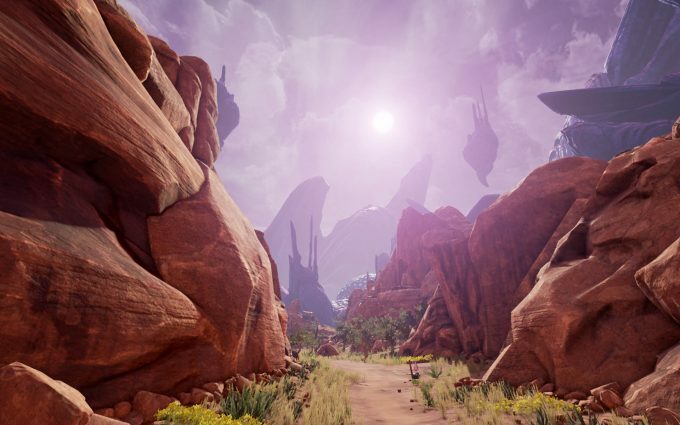 Obduction Review: An Enigmatic Adventure From Cyan Inc.
Myst creator Cyan Inc, took to Kickstarter a couple years back to test the waters for a new adventure. After a successful round of crowdfunding and just over 2 years later, Obduction is finally released in all its enigmatic glory. Join us as we get seriously lost in this modern adventure. Point and click puzzle adventures had a real heyday back in the late 90s and early naughties. The pre-rendered backgrounds using advanced (for the time) ray-tracing techniques to build incredibly realistic environments on VGA screens. It required a fair amount of imagination as well, which is why so many of these adventures have lasted; the power of imagination. Even among the flurry of such advanced pre-rendered games, one not only provided some of the most exotic environments, it also became an ageless title still enjoyed today. With its rich plot, complex puzzles and incredibly eerie atmosphere. 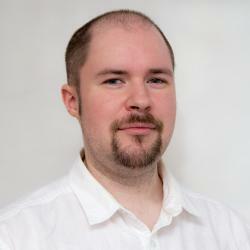 Of course, we’re talking about Super Mario Bros… wait no, Myst! Myst and its follow-up titles, such as Riven, were the epitome of point and click adventures. Detailed environments that pulled you in, while challenging your mental faculties. They were stories wrapped in puzzles that could be played casually, as there was no imminent death or sudden attack for doing something wrong or taking too long. For the most part, these puzzle adventures have fallen out of favor, with the gaming industry focusing on instant gratification, mobile apps and MOBAs. Just because a genre isn’t popular, doesn’t mean it’s bad. In the age of Kickstarter and crowd funding endeavors, there is an outlet for companies to gauge interest in such niche titles. Cyan, the creators of Myst, took to Kickstarter to see if there was still interest in a new adventure title, and the answer was a resounding ‘yes’. The title in question, was Obduction. When the granddaddy of adventure titles wants to put together a new game, people tend to pay attention. 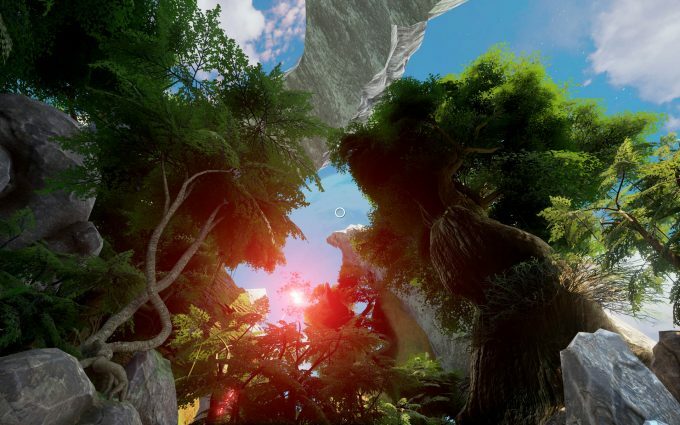 Back in October 2013, Cyan put Obduction up on Kickstarter and successfully funded it for a cool $1.3 million, so obviously, there was still interest. Two and a half years later, the game is finally out, and what a gloriously grand title it is. Like any good adventure, Obduction starts you off with absolutely no clue where you are, what’s happened, or what you are meant to do. It is up to you to put the pieces together, fill in the blanks and find out what’s going on. Guided by the simplest of on-screen prompts through a short introduction, you are thrown into a new world called Hunrath. From here, it’s all about exploration and piecing together what little information there is from recordings, notes, books and the odd appearance of a living soul. Graphically, the game is Cyan’s best yet, with very rich and detailed environments which allow for free roaming – walk anywhere and interact with any number of objects. While there is little in the way of animation, it’s the diversity that draws you in, along with a few interesting effects regarding the live actors doing walk-on rolls at various points. Every environment you can think of is included, from a dilapidated frontier hamlet, junkyard, low-tech steampunk, sprawling mountains, thick forests, deserts, and ancient cities. Your eyes are always drawn to something spectacular as you furiously run around trying to figure what the hell you’re doing. What does become noticeable is the breaks between levels/stages. There are two transport mechanics, from world to world (teleports) and from map to map. When reaching a point in the game that allows you to move between sections of the map, you walk through a barrier. This barrier is rather disconnected from where you came and can be a bit disorienting – perhaps deliberately so, as it makes navigating within the world a bit more mentally taxing. When it comes to teleporting between worlds, some of the longest load times I’ve seen in any game rear their ugly head. A modern game built around the Unreal Engine 4, on an SSD, taking several minutes to load a new level, is a bit much. Fortunately, teleporting is not common, but it is very aggravating waiting. It’s a cool effect as the world around deconstructs into little balls and merges back together, but it’s painfully time-consuming. Puzzles are every bit as memorable as Myst. There are the usual assortment of light brain teases, like performing a simple sequence of actions in the right order to start an engine. Then on the other scale you have pictographic encryption that requires both visual memory and some light maths to solve. Word play is very common too, deciphering technical scrawls to figure out a process using colors and numbers. You can become somewhat paranoid in your search for clues, assigning meaning to everything, from house numbers to poker hands – not all of it has meaning. It’s not just the broken text that infuriates, but how everyone talks without saying a damn thing! You will come across a handful of messages and even people that allude to the events that brought you ‘here’ and the history of the place you are in, but they always talk so as to never be helpful. It’s enough to make you shout at the screen or try to slap them in the face; having half a conversation, starting half way through. Obduction is true to its core as an enigmatic adventure that spans many worlds, filled with puzzles and enigmas to unravel. While it still has a number of performance issues to work out, it’s a beautiful brain tease that will appeal to anyone looking for a new Myst challenge. It’s available from a number of retailers, including Steam.